The YouTube app is, for most iOS users, a staple part of the digital diet, and where it used to be a native utility, it’s now an optional download from the iTunes App Store. The removal of the YouTube app from the stock repertoire has been favorable from the perspective of the user, since it has allowed the much-improved app to flourish under Google’s third-party control, but now, it seems that the old, pre-iOS 6 app will lose support from next month. As of May, the older YouTube app will stop working, so anybody using YouTube on a device that’s running iOS 6 or earlier will need to switch to the very capable Web app. There seems to be a bit of a discrepancy in what the Big G is saying, since the third-party YouTube app is listed as supporting iOS 6 and up, but if you are running iOS 6 or below, you’re probably going to be using the Web app in the very near future. 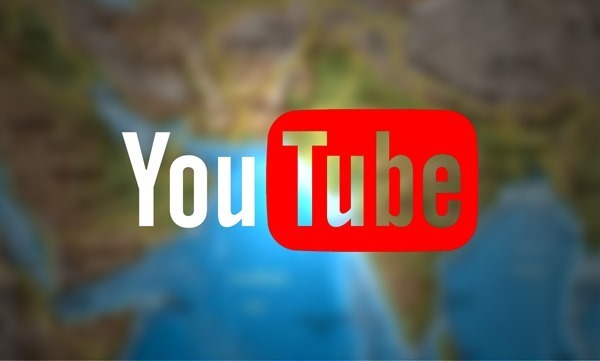 In short, the old app runs on YouTube Data API v2, and Google has been steadily helping owners of YouTube-based apps to migrate to the new API v3. The API bump will also affect older Apple TVs, unless the Cupertino pushes an update in compliance with Google’s new API, but since Apple is said to be focusing on some new Apple TV hardware of its own as it looks to the future of its set-top, this seems doubtful. Those of you using the old YouTube app may begin to see messages that note of the imminent changes, but since these don’t come into effect fully until May, you should still be able to use your YouTube app for the time being. It does, moreover, seem likely that the official App Store YouTube app will continue to support iOS 6 devices, but if Google opts to drop support for whatever reason, those of you languishing on iOS 6 will, like those running even older software, need to use the Web-based app. It’s worth adding that any YouTube app on any platform that isn’t bumped to API v3 by next month will stop working, although since Google has given plenty of forewarning – the new API was announced over a year ago – any active apps should be good to go.